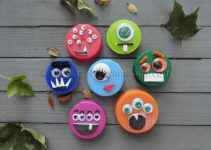 DIY Halloween Bottle Cap Monsters! 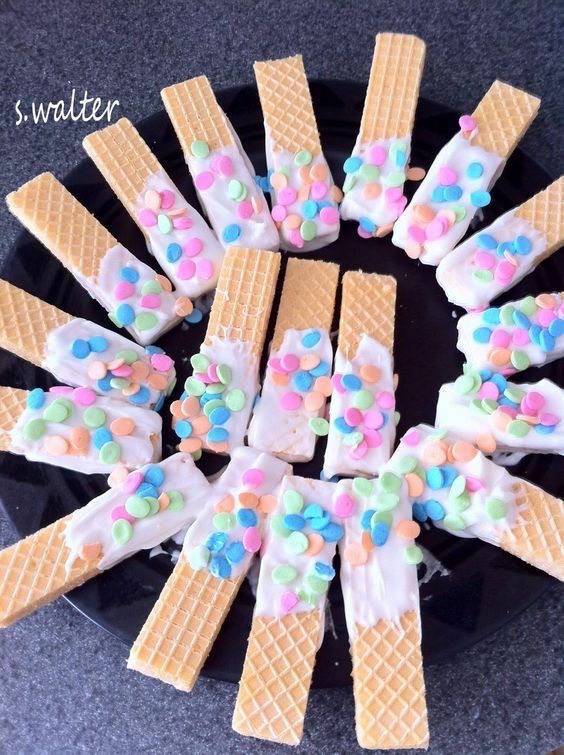 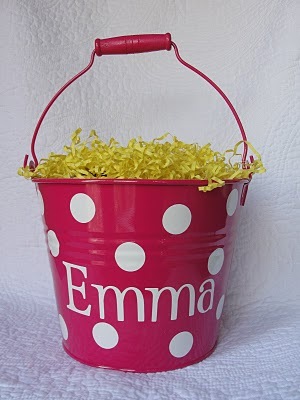 I would definitely would love to try the Spring Dipped Sugar Wafers. I think it is a great plate, of which it’s on my menu later in the week.